Last week Dale Schmitt and I opened our photo exhibition, Moments and Souls at the Percolate Gallery in Pittsburgh. 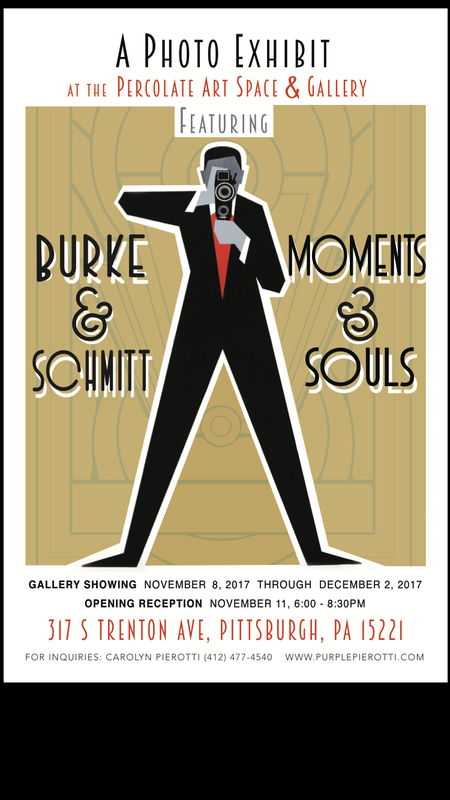 I realize that many of you can not make it in to the gallery so over the next few weeks I will be publishing “the moments” that were my contribution to the show. This one shows two boys inside Saint Stephen’s Cathedral in Vienna Austria. One is so angelic and the other well, not so much. This entry was posted in Art, Europe, People, Photojournalism, Travel and tagged Austria, boy, Cathedral, Catholic, Church, Doppelganger, Europe, evil, good, St. Stephen, Viena. Bookmark the permalink.